Fortunately, there are a variety of effective treatments for bite problems. If you suspect your child has a bite misalignment, it is especially important to have them examined by a general dentistry practice as early as possible. By starting early, you can make sure they avoid years of pain and self-consciousness. Call Szalai & Szalai DDS at 313-928-2323. Drs. Greg & Joanne Szalai, DDS are experienced in diagnosing bite disorders in patients of all ages. We can create a successful treatment plan for you. 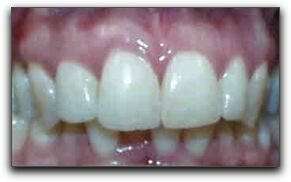 We also perform dental implants and sleep apnea and snoring treatment for Allen Park area dental clients.